Technology has been evolving at a rapid pace and artists and designers are pushing the boundaries. New techniques and strategies have emerged which art teachers can harness to engage students in innovative projects. In this fun and meaningful workshop teachers are supported to explore how new technologies and ideas can be integrated into the art room. 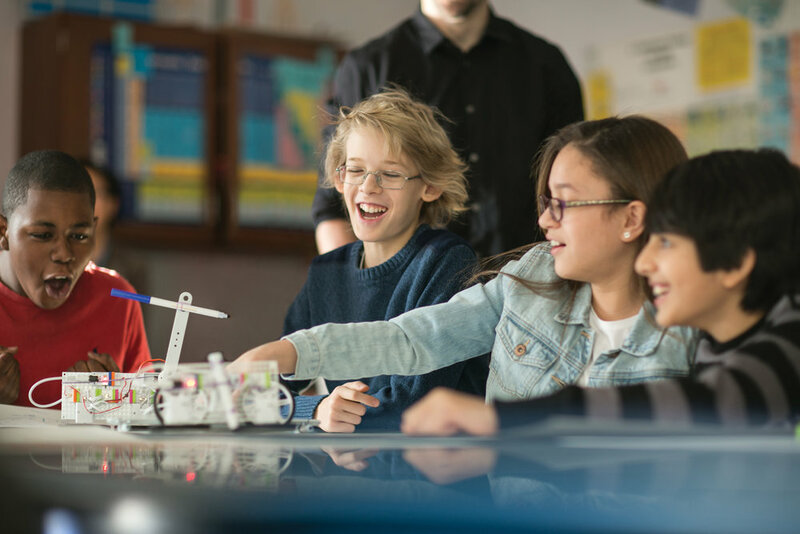 Participants will enjoy hands on experimentation and lively discussion around how art, technology and innovative thinking can be integrated into the classroom. This workshop is suitable for any teacher or school leader who is interested in putting the 'A' in STEAM. While there will be an art focus, the techniques can be used in any subject area to provide a rich context for learning. No specialist technolgy or art knowledge is required. The techniques and tools used are suitable for Year 8 to Year 12 students.